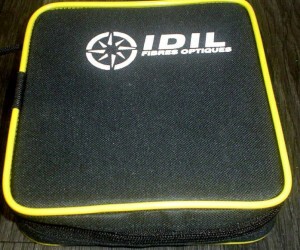 IDIL Fibres Optiques provides launch fiber (spools) with single-mode (SMF) and multi-mode fibers (MMF). Different types and lengths are available both for SMF and MMF. 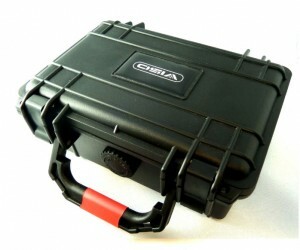 Launch fiber case : robust & compact. 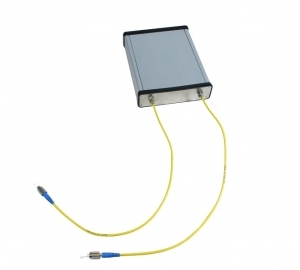 Launch fiber box (with or without pigtails) : robust & compact. 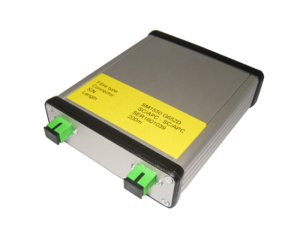 The cover of launch fiber can easily be put in the cover of a reflectometer. 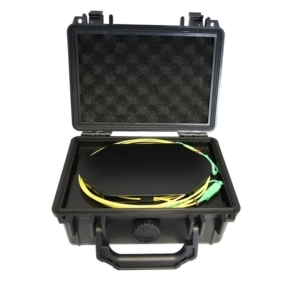 The OTDR fiber enables easiest transportation of optical fibers that are used for testing applications for example. 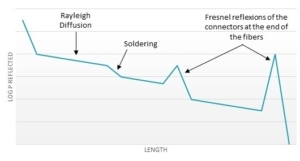 Insertion loss Depending on fiber type and length. Please contact us. Also named OTDR fiber, Launch Cable, Receive Cable or Fiber Ring, a Launch Fiber is used to identify faults in the total fiber length. How to use? Connect the fiber between an OTDR and the fiber link under test. In this configuration, the loss of the near-end connection can be measured. Connect the fiber to the far-end connector of your fiber link under test. In this configuration, the loss of the far-end connection can be measured.